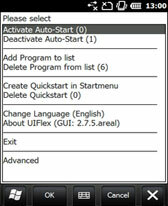 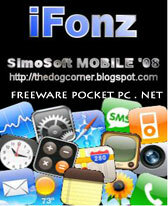 shell freeware downloads for Windows Mobile Phone. 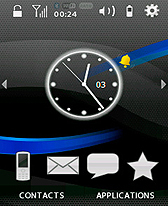 Summary: Widget of an analogue clock with clockworks visible for use with Spb Mobile Shell 3.0.1 and 3.5 on a Windows Mobile smartphone. 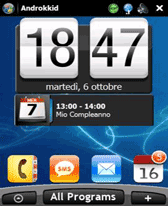 Summary: Innovative home screen applet with custom options and very nice visual effects ! 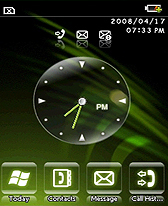 Fully finger touch optimized, no need of stylus.